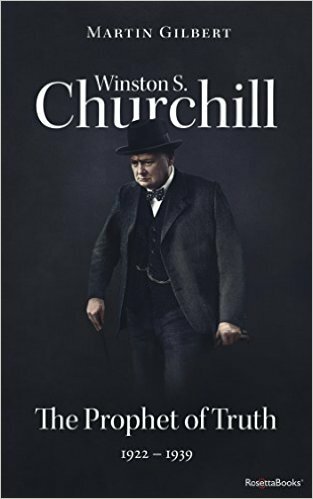 This third volume of the official biography of Sir Winston Churchill contains a full account of his initiatives and achievements as wartime First Lord of the Admiralty between August 1914 and May 1915. These include his efforts to prolong the siege of Antwerp, his support for the use of air power, and his part in the early development of the tank. 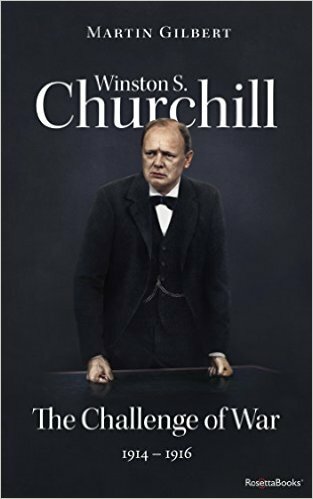 Covering the years 1917 to 1922, Martin Gilbert’s fascinating account carefully traces Churchill’s wide-ranging activities and shows how, by his persuasive oratory, administrative skill, and masterful contributions to Cabinet discussions, Churchill regained, only a few years after the disaster of the Dardanelles, a leading position in British political life. Here is the story of Churchill’s return to the Tory Party as Chancellor of the Exchequer, his fall from power in 1929, and his ten years in the political wilderness, urgently warning of the Nazi threat. Martin Gilbert’s meticulous narrative also provides an intensely personal account of his family life, travels, and prolific writing. This volume starts with the outbreak of war in September 1939 and ends with the Japanese attack on Pearl Harbor in December 1941. 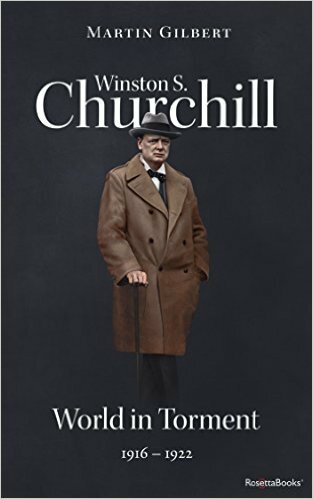 In it, Martin Gilbert reveals not only how each decision was reached, but what influences lay behind it, whether of individuals or of information reaching Churchill from the most secret source of British Intelligence. This volume runs from the Japanese attack on Hawaii and British Asia in 1941 to V-E day, the end of the war in Europe. The volume covers the monumental battles and the great summit conferences as well as Churchill’s reaction to the waxing of American and Soviet power, the ring closing around Germany, arguments over invasion routes, the death of Hitler, growing concerns about postwar Soviet expansion, the atomic bomb, and the fateful British election that cost the prime minister his job. 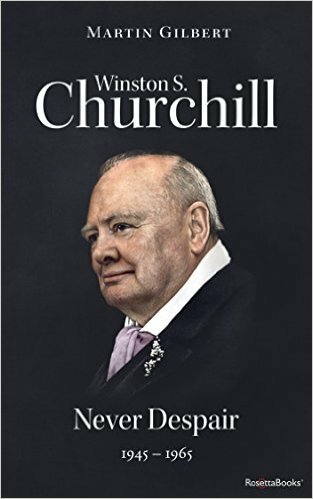 The final volume covers Churchill’s last twenty years, starting with his role as a scintillating Leader of the Opposition. 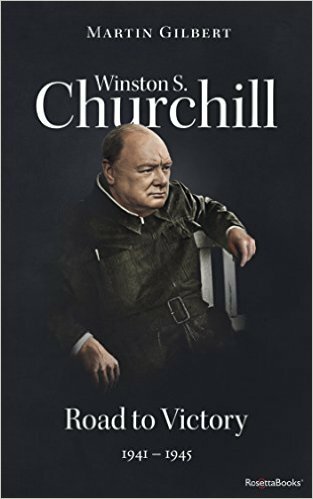 It examines his great speeches of resolve and reconciliation at Fulton, Zurich, and The Hague, his efforts for “a final settlement” with the Soviets, and Eisenhower’s determined resistance. 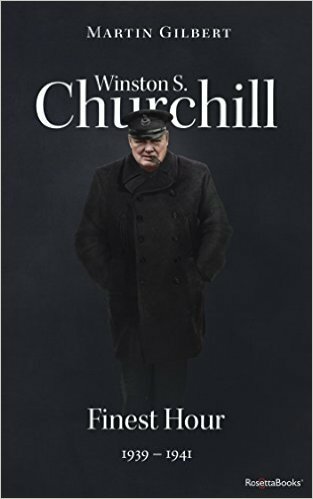 It follows Churchill’s return to the premiership, his last efforts to secure permanent peace, his resignation, his final words to his colleagues, his declining years, and his death.